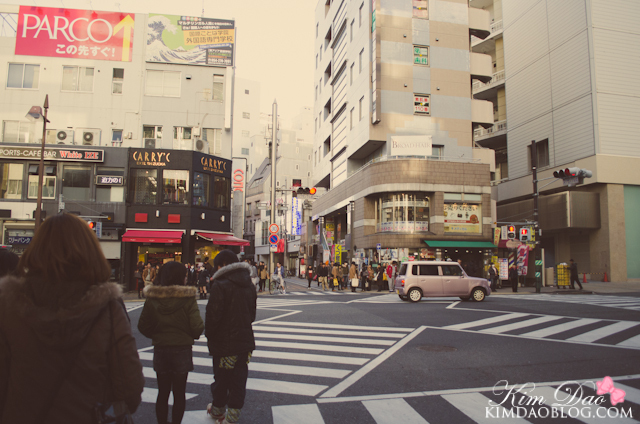 I didn't take many photos while I was in Japan compared to the other times. Mainly because I've been to Japan so many times that I found that everything has become.. normal to me? The first few times I took photos of everything since everything was so different and new, but I guess you do get used to things, they don't seem as "special" anymore.. if you know what I mean haha. 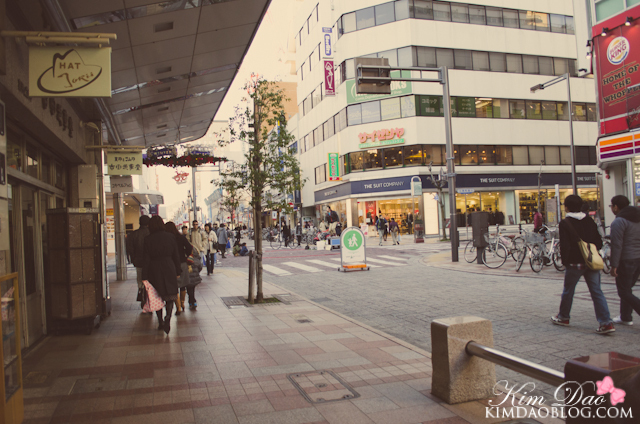 However I still have posts to do about my Japan trip last year! Anyway, I took the Shinkansen to Shizuoka for a day. 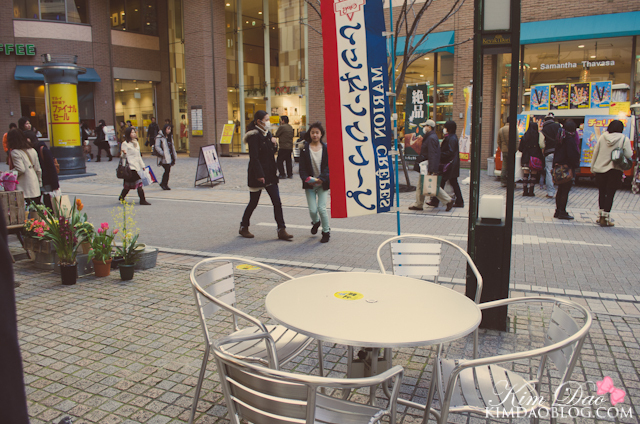 I didn't have much time to spend much time in Shizuoka since I had a lot of meetings in Tokyo. 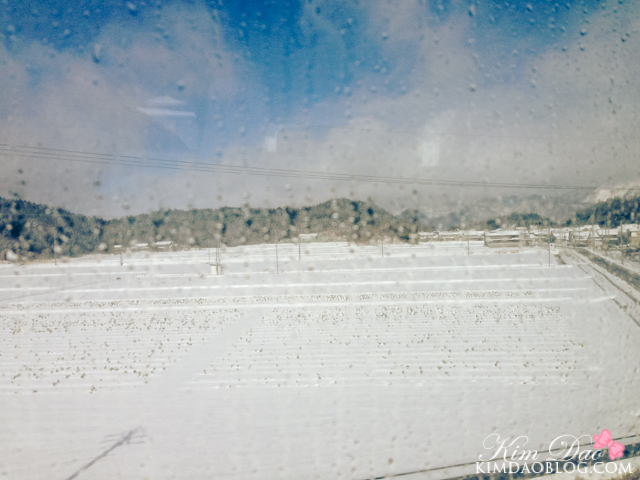 It was snowing a lot on the shinkansen! 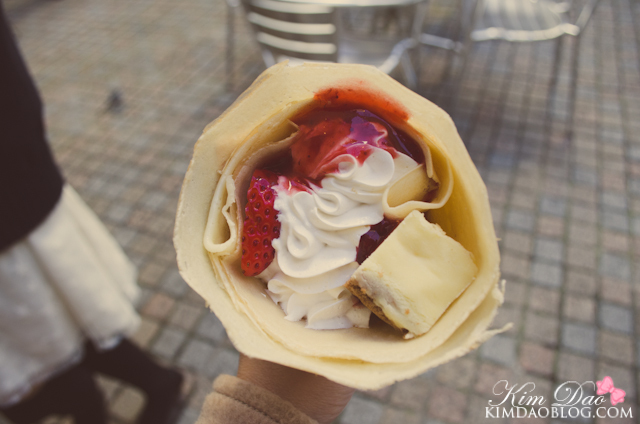 After taking purikura at Shibuya109 Dreams (also known as Shizuoka109), we decided to go have crepes! 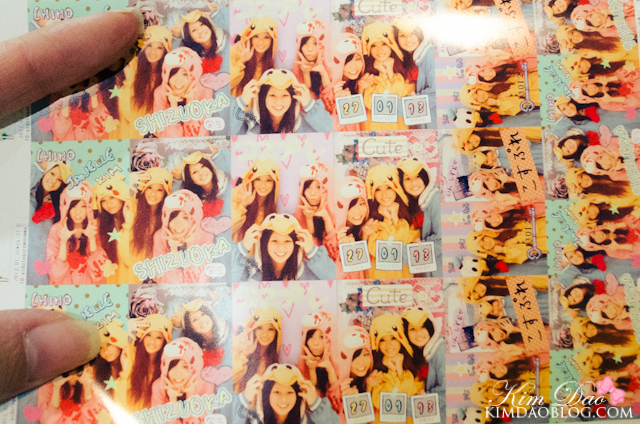 We did a bit of shopping after but I didn't vlog it unfortunately :( We took purikura again, but this time we went to a place that let us do cosplay purikura! 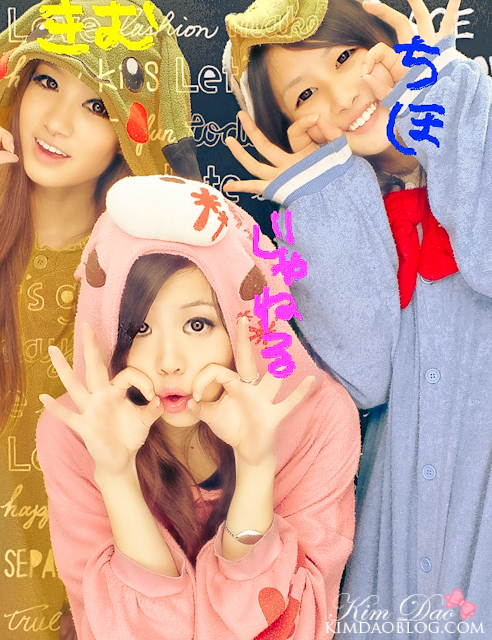 In Japan there are a few places that let you rent out costumes for free just for purikura! Pretty much you can download them if you have friends in Japan. If you're not from Japan you can still download them! If you're a foreigner you can get one of the Softbank prepaid phones (crappiest phone ever, but it's the best you're going to get). 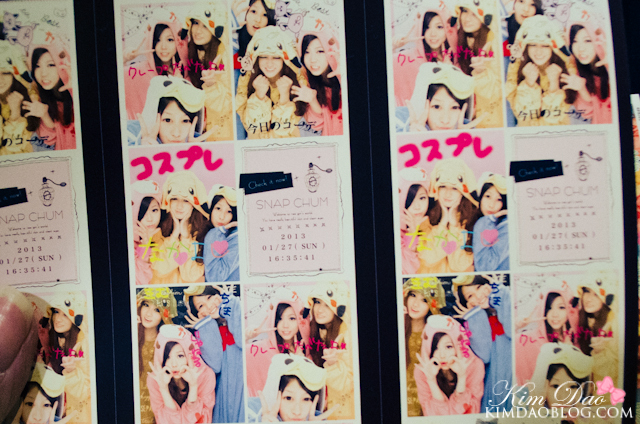 You get an email address with the phone so you put that in when you take purikura. 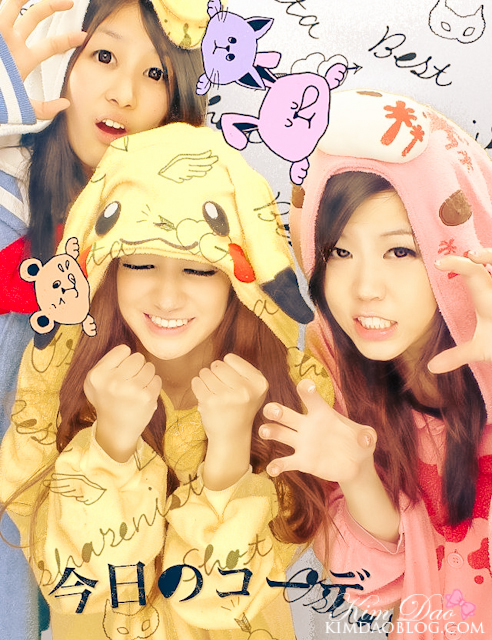 You will receive an email with a link where you can download your purikura photo! Now what you'll need also is a smart phone that is able to access the internet (because the Japanese phone won't be able to). I had my iphone with me, so I would forward the email I received on my Japanese phone to my usual email I use on my iphone. Then from the iphone, open up the link and then you can download the photos! Also a note, forwarding the email to your personal email and opening it on your computer won't work.. I tried. It has to be open on a smart phone. Unfortunately I don't have any more photos, but I took some with Chiho just before I left! 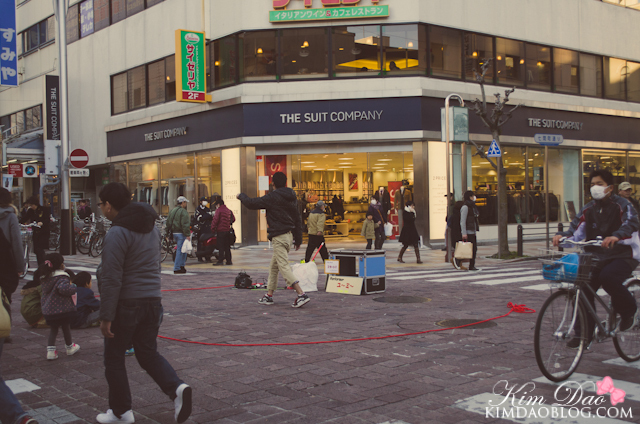 I will try go through the other footage I have filmed in Japan and will try post more vlogs soon! 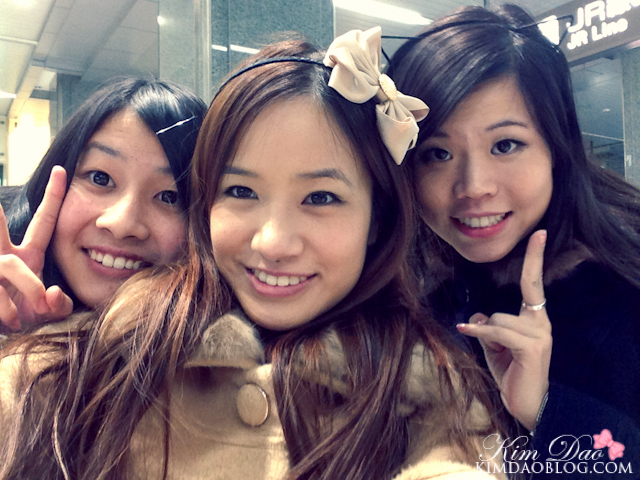 So cute - love your photos! I really wish to go to Japan one day! Looks like so much fun! Get Ready With Me for School!